Note: Cationic polymers used in many clarifiers, flocculants and polyquat algaecides should not be dosed to swimming pool water at the same time as metal control products. 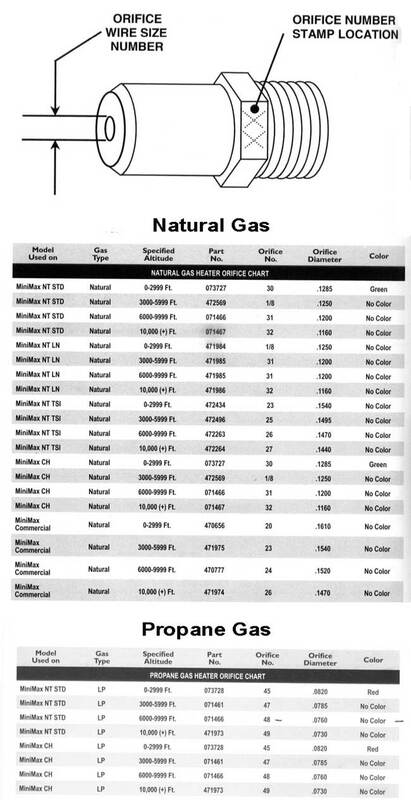 Cloudy water, precipitation and reduced product effectiveness may result. Wait 24 hours between additions. 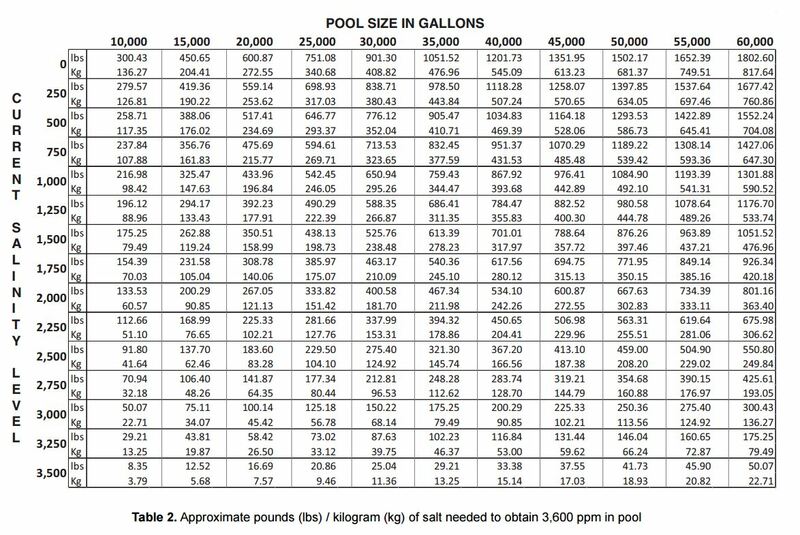 Initial Dose: Add 1 bottle (1L) per 75,700 litres to the pool water evenly around edge. Weekly Maintenance Dose: Each week, add 1 capful (120mL) per 38,000 litres to the pool water evenly around edge. 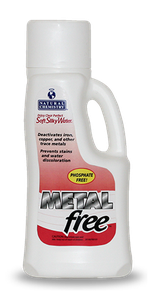 Note: Take caution to not spill or splash Metalfree on deck or coping.